Excludes online purchases. Only available at the Aquarium. A 10% discount is available to groups who register 20 or more visitors, with one person paying for the entire group. Please register your group in advance to guarantee your desired entry time. 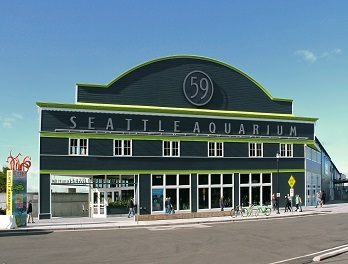 Please note that the Seattle Aquarium does not offer birthday parties at this time. 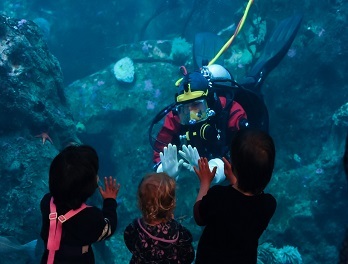 Support the Aquarium and make visiting fun. The more you come, the more you save. This pass allows Seattle Public Library and King County Library cardholders to reserve and print out admission passes to participating Seattle attractions at no charge. 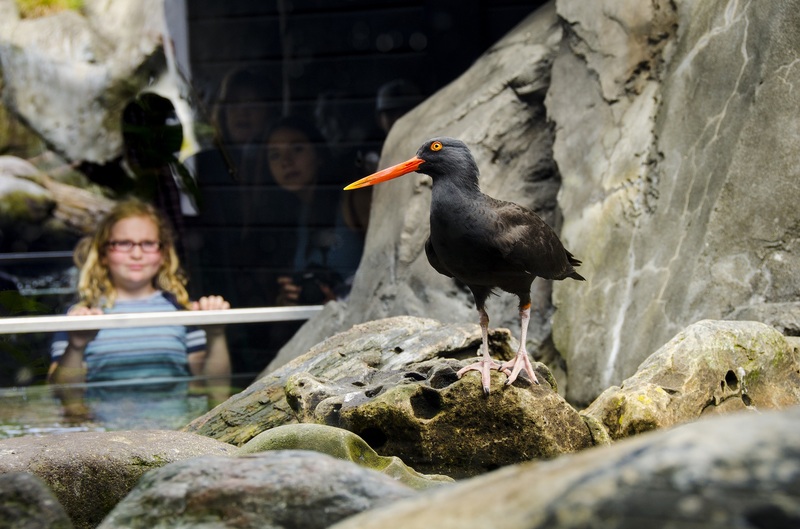 The Seattle Aquarium is inclusive and welcoming to all and believes that our audience should reflect the diversity of our region. The Connections program provides complimentary admission tickets through community partner organizations. 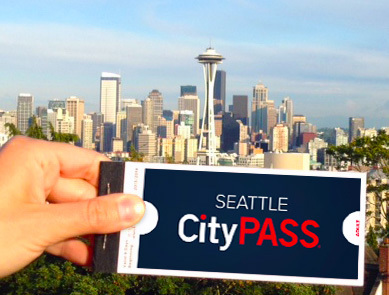 CityPASS makes sightseeing easy and affordable. Save 46% or more on admission and skip ticket lines at Seattle's five best attractions including Seattle Aquarium.